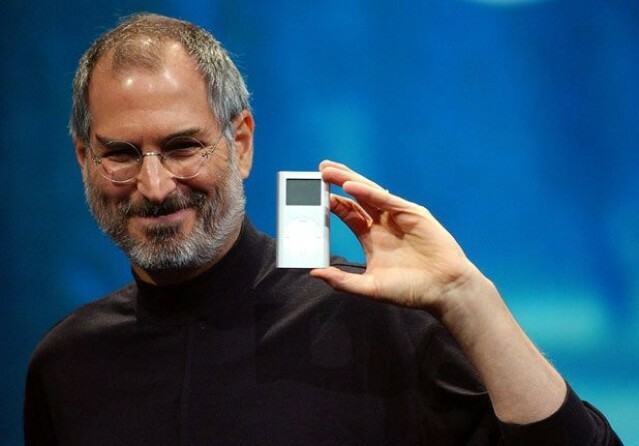 Steve Jobs vowed to patent everything Apple invented after being stung by patent suit. Apple’s overactive approach to defending its patents may sometimes make it look like one of the industry’s biggest bullies, but you may be surprised to hear that the Cupertino used to patent hardly anything. In fact, it only began patenting its inventions after years of patent suit losses, one of which saw the company fined $100 million for creating the iPod. Apple engineers were then summoned to monthly “invention disclosure sessions,” where they would describe the things they’re currently working on and a lawyer would declare whether or not it could be patented. According to one former Apple lawyer, even when they knew the idea couldn’t be patented, they filed an applications anyway. “If nothing else, it prevents another company from trying to patent the idea,” they said. Unsurprisingly, in the last decade, the number of patent applications submitted by Apple each year has risen almost tenfold, and it has received more than 4,100 patents since 2001. Furthermore, Apple spent more on patenting than on research and development for the first time last year. “That’s why the patent system exists,” he added. Apple has since used those patents to sue other smartphone vendors like HTC and Samsung, and to file countersuits against Nokia and Motorola. But it maintains that it stands for innovation and that it only takes legal action as a “last resort” to protect its inventions. Apple has always stood for innovation. To protect our inventions, we have patented many of the new technologies in these groundbreaking and category-defining products. In the rare cases when we take legal action over a patent dispute, it’s only as a last resort. We think companies should dream up their own products rather than willfully copying ours, and in August a jury in California reached the same conclusion. While it may seem like Apple sometimes abuses the patent system to fight off any competition, then, The Times’ report reveals that the company sometimes has no other choice. If it doesn’t fight for its technologies in the courtroom, all it can do is sit back and watch rival companies make money from them.